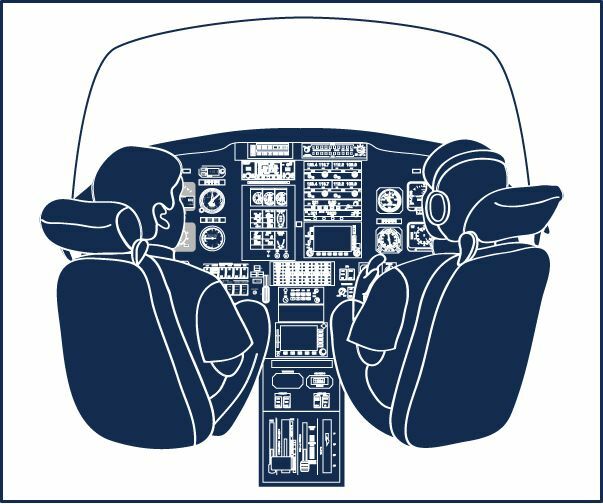 SIMCOM’s Pinch Hitter™ option, intended for non-flying companions, allows them to attend a select piston or turboprop initial or refresher course with the primary pilot. This gives non-flying companions the ability to learn some basics of aircraft operation in both classroom and simulator environments. Pinch Hitter™ training is available for most of SIMCOM’s piston and turboprop training courses at a greatly reduced price off the normal course. By attending the same piston or turboprop course with the primary pilot, the non-flying companion will experience the same classroom and simulator training as the primary pilot but at a 75% discount off the regular price. Offered at Orlando, Florida and Scottsdale, Arizona training center locations. *Registered trademark of AOPA Air Safety Foundation.